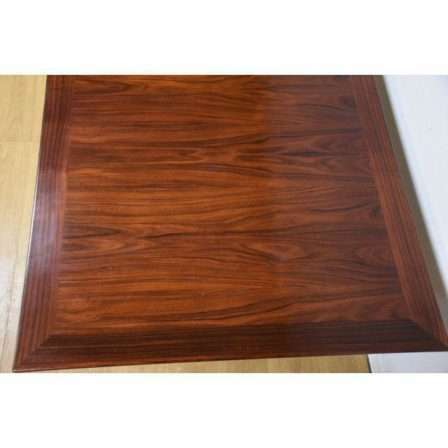 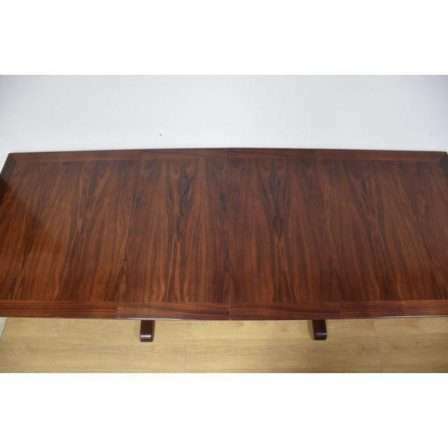 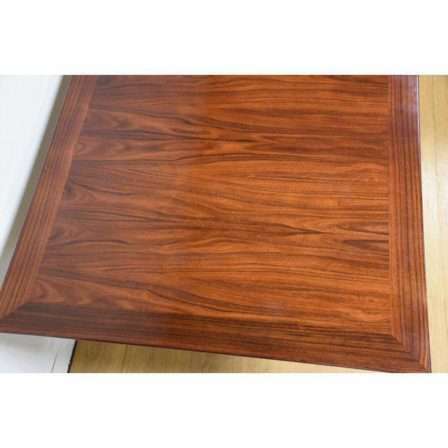 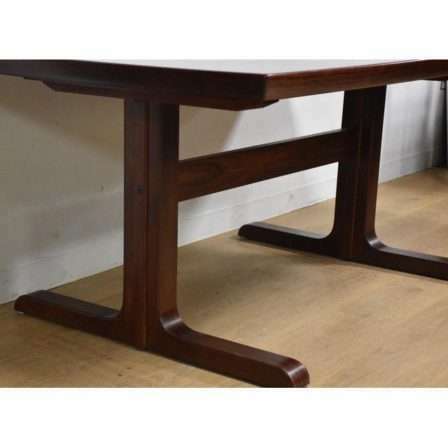 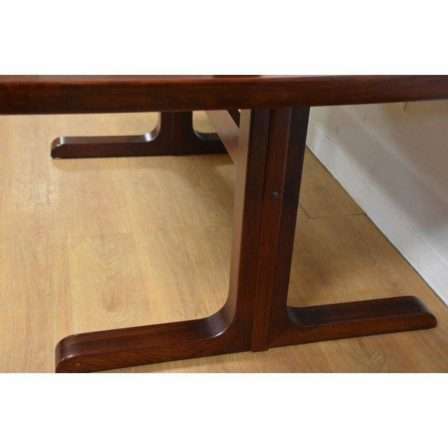 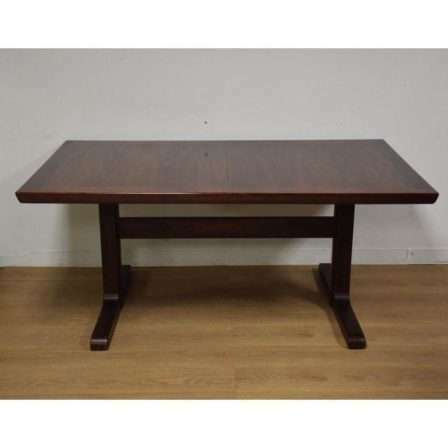 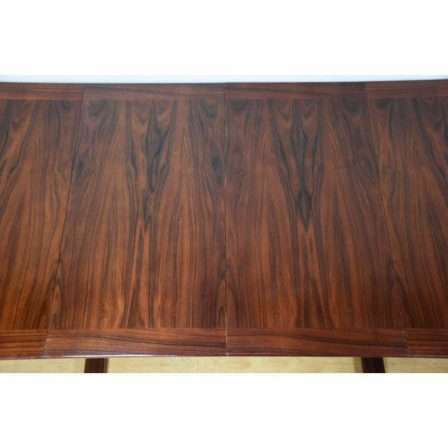 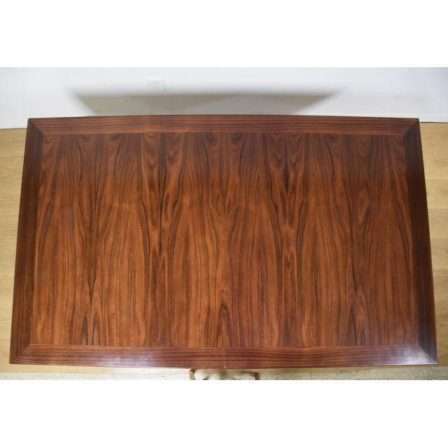 Description:A beautiful rosewood dining table with two 19.5” leaves made in Denmark by Skovby. 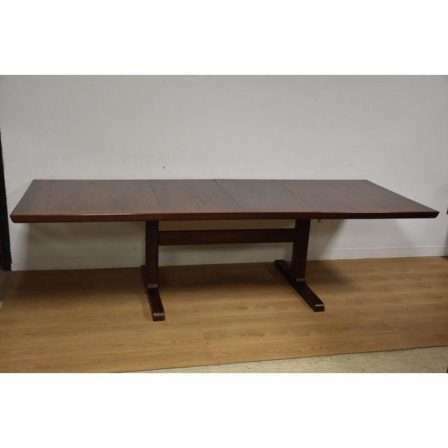 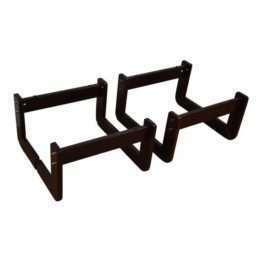 Table fully extends to 104”. 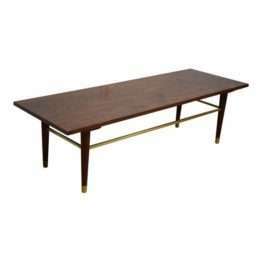 64.75” wide. 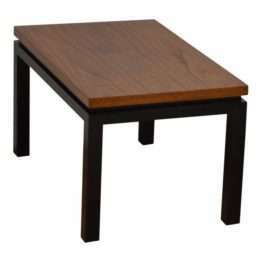 39.25” deep. 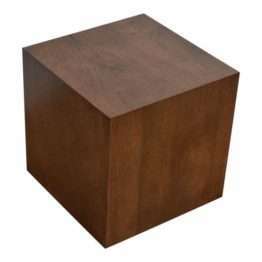 28.5” tall.